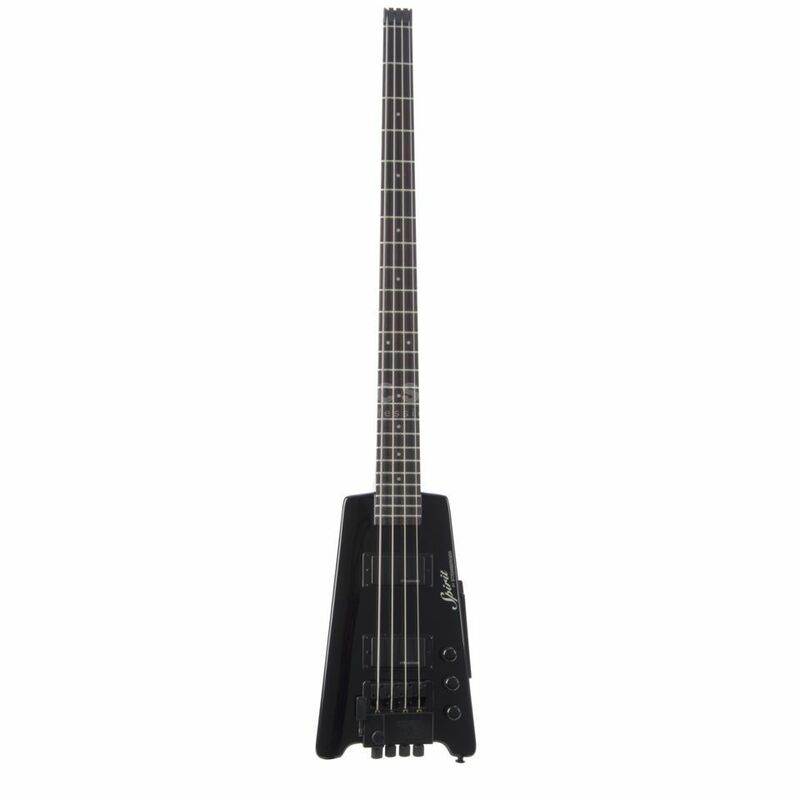 The Steinberger XT-2DB 4-String Bass Guitar Black is a unique looking instrument with black finish. The tone comes from a high quality maple body loaded with Steinberger’s own humbuckers.A comfortable Rosewood fingerboard lines the fretboard ensuring for great resonance and playability. A deluxe gig bag is also included and is suited to the unique body shape of this instrument. Of course we are a long way from the true Steinbergers made in the USA form the past, but the truth is that for the price you pay these are really great basses. They are light, have "the look" and if you're after headless bass guitar this is the way to go.